Absolutely fantastic. I haven't tested it yet but I'm not wasting any time.. on it goes. EDIT: Yep, seems to work fine. The icons don't show up on the compass but they are on the map. They fill in once you collect the shard. Last edited by aovannor : 04/05/14 at 06:00 PM. 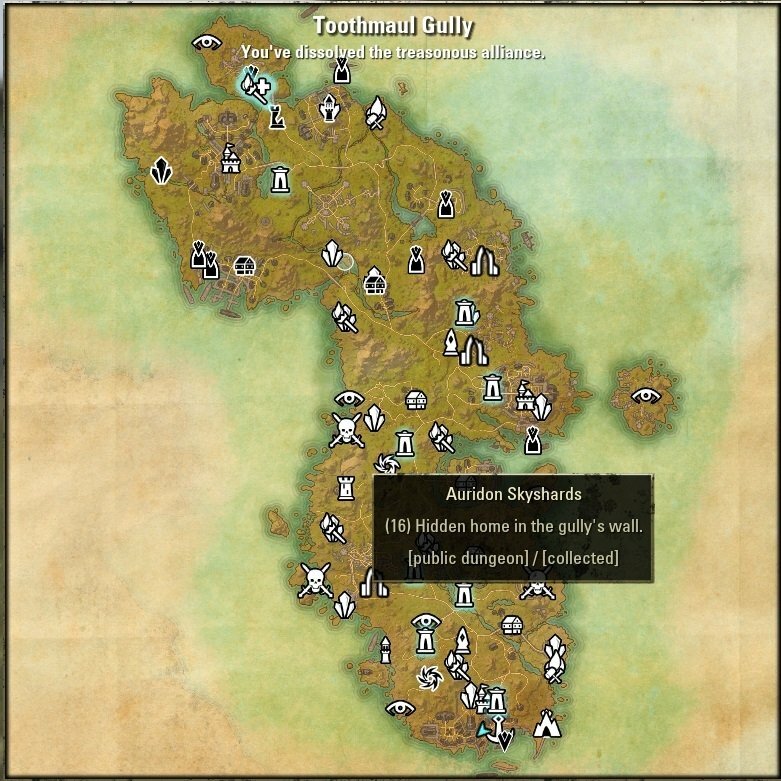 One question: your addon able to read (info from ingame achievements) already collected skyshards, what was collected before addon was installed? If I could make a slight aesthetic suggestion. Could you make the SkyShards image white border slimmer? It would make the graphic a little better. It looks slightly blurry. Damn! It's really does! Thanks a lot!!! Last edited by SilverWF : 04/05/14 at 06:54 PM. I'm afraid that my artistic skills are not good enough. Anyone who can make new icons? AWESOME addon, thank you so much for it..... I passed over a lot of shards and this makes it dead simple to grab em . 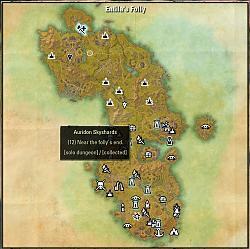 Great Addon! Works well! I wonder how hard it be to get it working on the compass down the road. Not sure if there is API For it yet. Maybe option to sort ghost them till you get near them like other objectives with a bit more range of course an option. does this work for english clients only? Seems so, I don't see anything displayed with german client. Last edited by dan72 : 04/06/14 at 03:03 AM. For now it works for English client only as other languages has different map names. I'm currently trying to find a way how to fix it. btw can you add a slider for map icons zise? Last edited by WoWLoreConfusedMe : 04/06/14 at 05:55 AM.